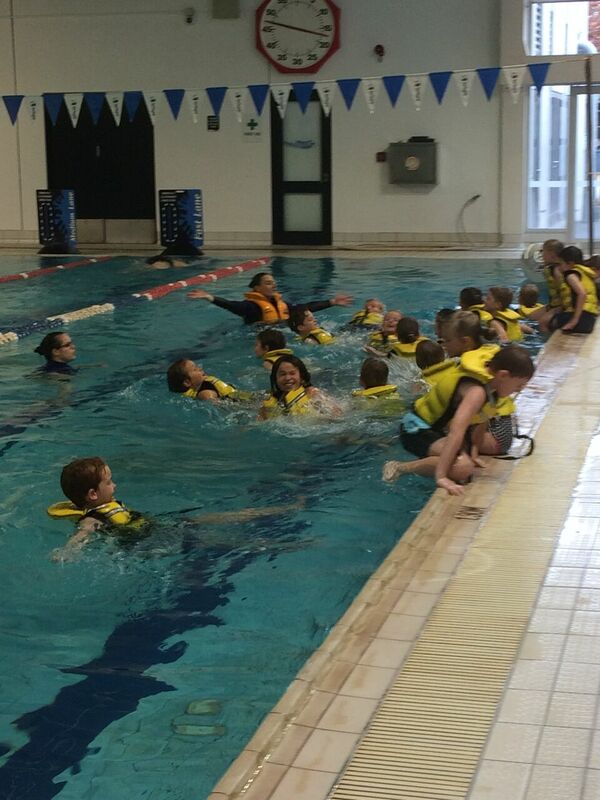 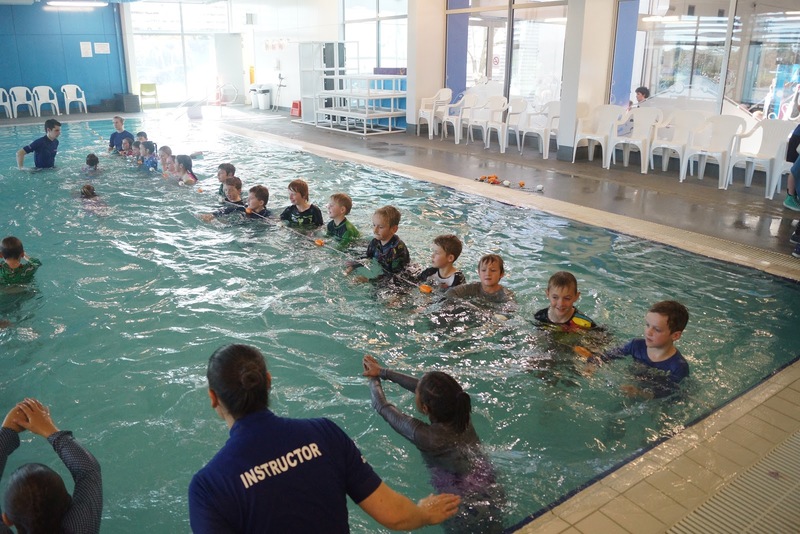 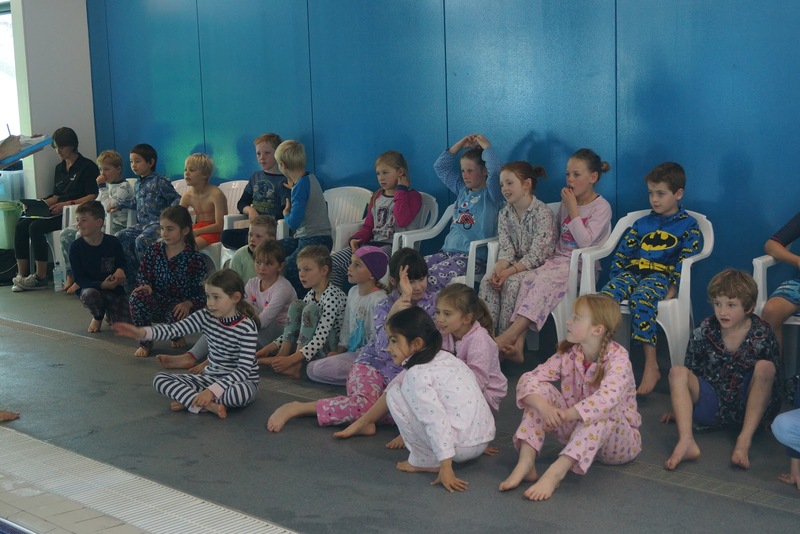 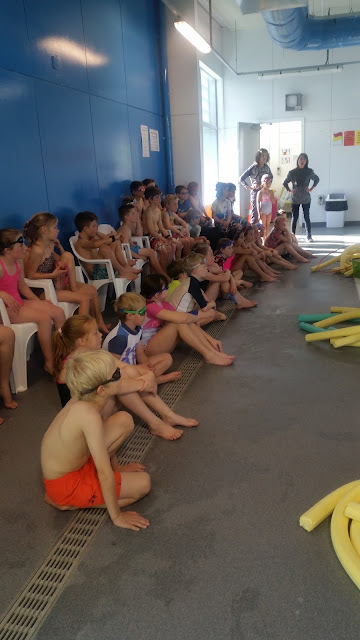 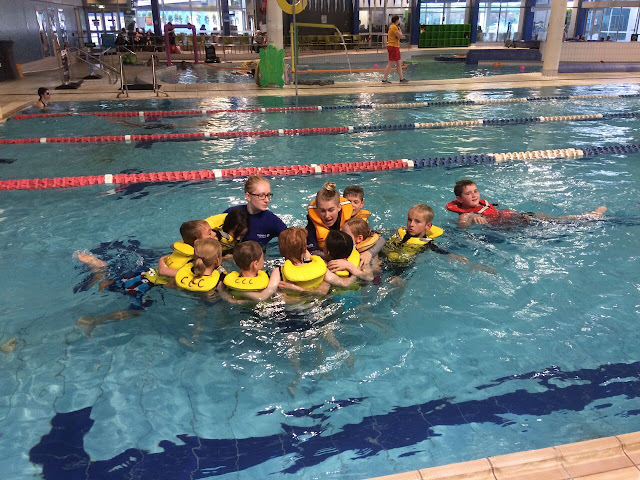 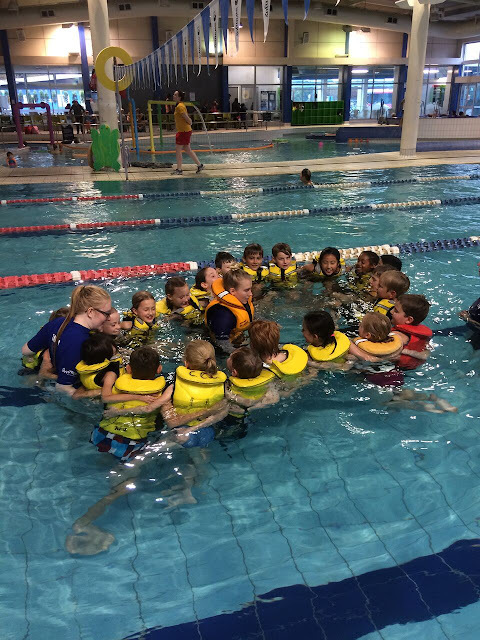 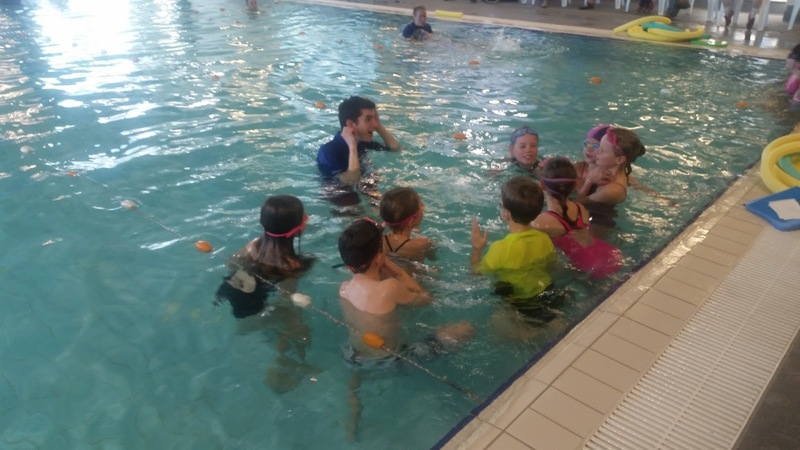 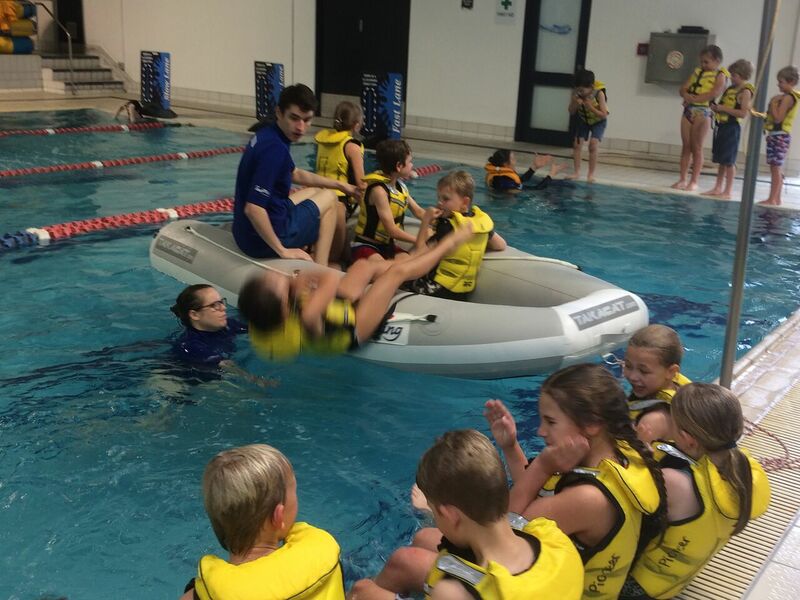 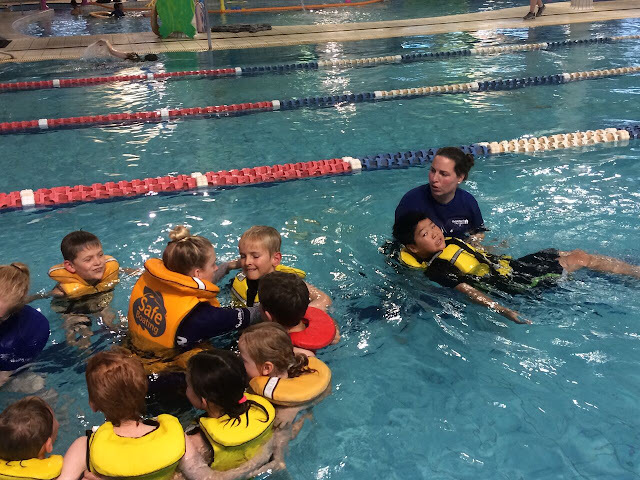 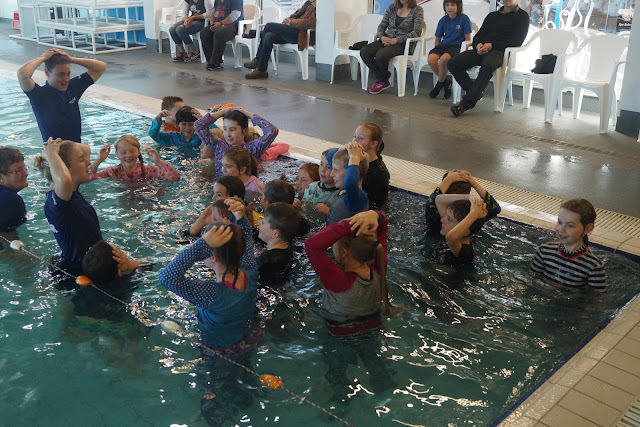 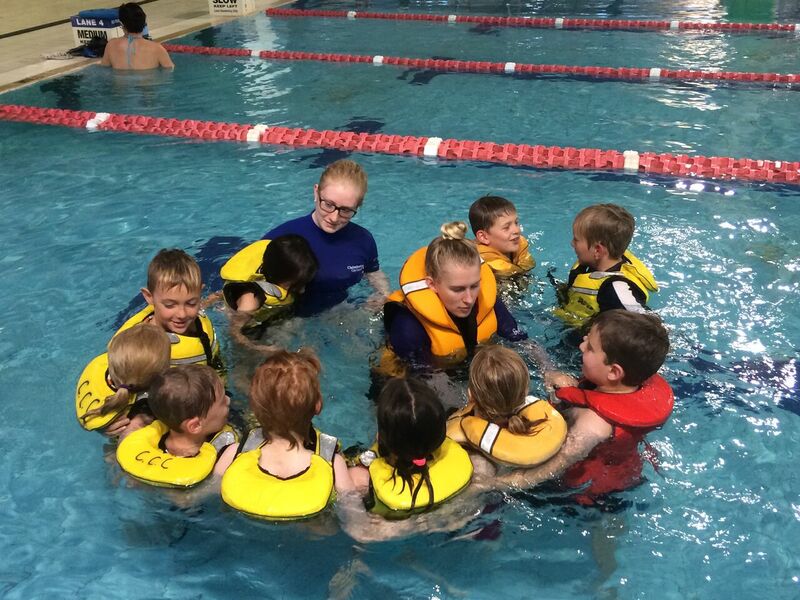 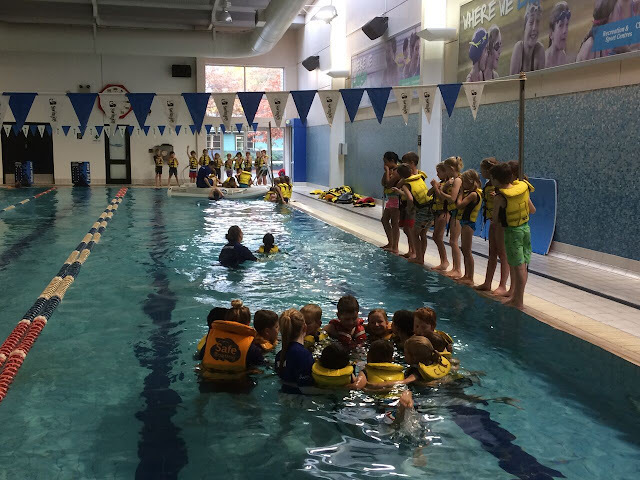 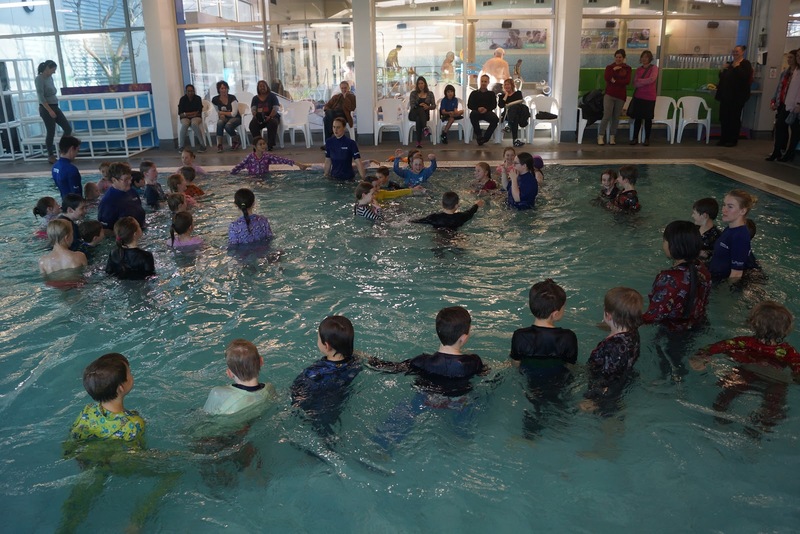 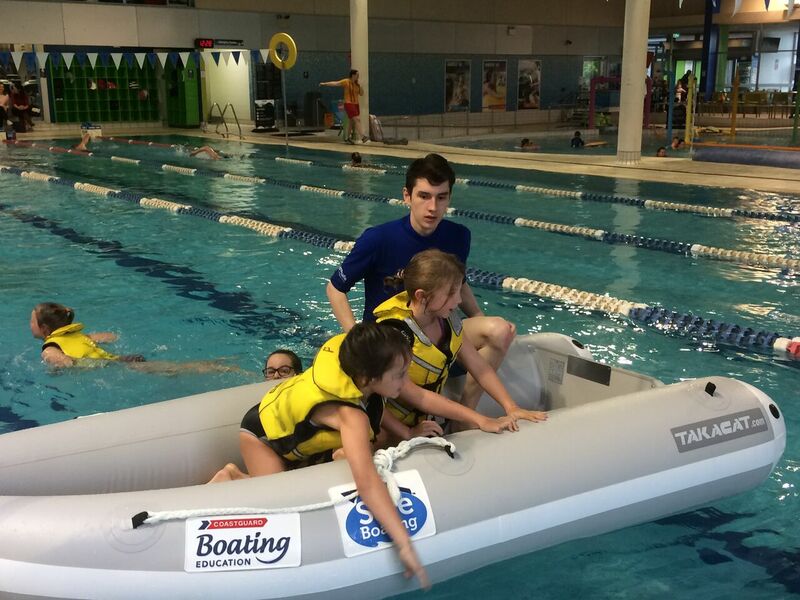 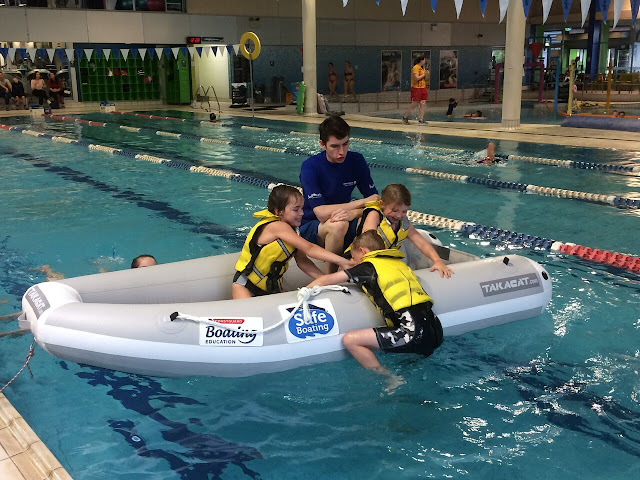 The Discoverers 2 Pod had a very successful Water Safety Week at the Pool. 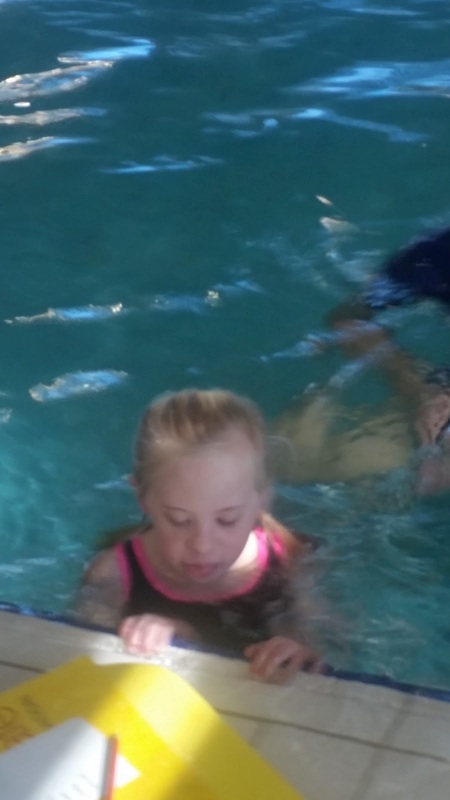 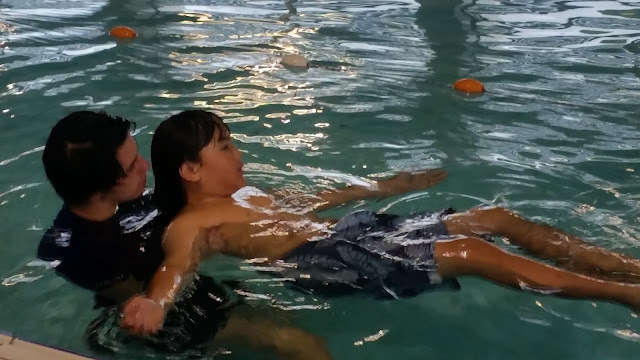 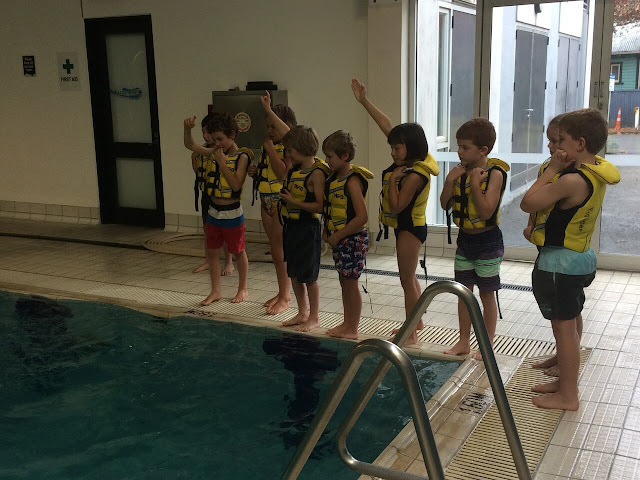 The students all worked on swimming and safety skills. This included skills wearing life jackets, how to get in and out of lifeboats, going underneath an up turned lifeboat and practising water survival rules.